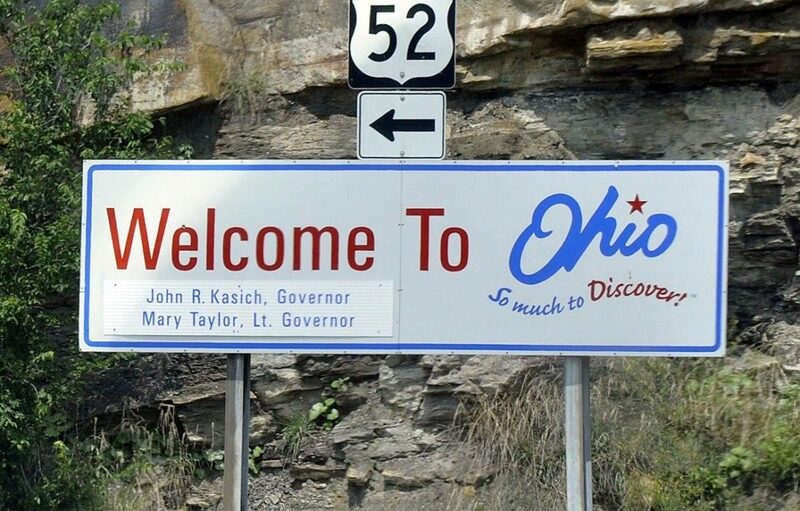 A roadside sign welcomes visitors to Ohio. A new report says expanding clean energy could attract major investments and 20,000 new jobs over the next 20 years. Ohio risks missing out on roughly $25 billion in investments and 20,000 new jobs over the next two decades if state officials don’t take steps soon to expand clean energy, according to a new analysis. 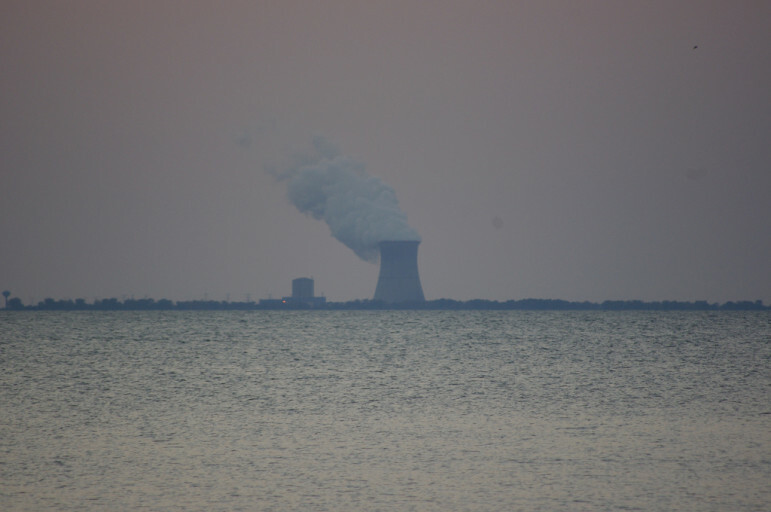 Synapse Energy Economics of Cambridge, Massachusetts, released its second Powering Ohio report, which was funded by the Environmental Defense Fund with input from a variety of businesses and research institutions. Researchers and Ohio business leaders spoke about the Nov. 13 plan later that day during a webinar. The report details nine steps state leaders could take to capture new clean energy jobs and investments. They include new policies, programs and infrastructure that could help attract workers and manufacturers. What’s at stake for Ohio’s economy? The first Powering Ohio report in May 2018 estimated that commitments to clean energy would bring in investments and jobs in four main areas. About $6.6 billion would go into energy efficiency improvements, leading to 5,000 jobs and annual savings of about $500 million by 2030. Boosting supply chains and developing 5.2 gigawatts of wind and solar energy would bring in $7.8 billion in investments and create more than 5,500 jobs. Stepping up Ohio’s auto industry to make more electric vehicles and parts could catch more than $6 billion in investments and create more than 9,000 jobs. And attracting another dozen Amazon-like data centers or other facilities looking to use clean energy would bring another $6.2 billion in investments and 1,300 jobs. What steps does the new report recommend for state lawmakers? 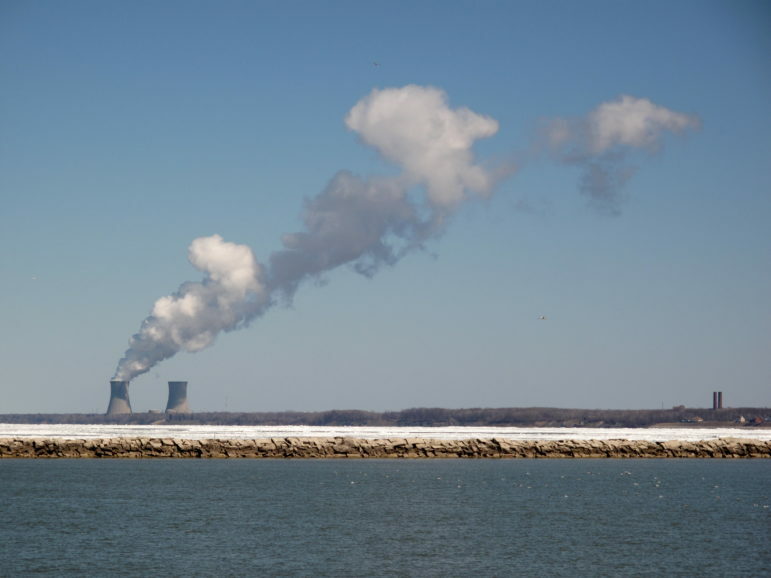 “Ohio’s inconsistent policy approach to clean energy has hindered investment and job growth,” said energy analyst Asa Hopkins of Synapse Energy Economics. As he and others see it, lawmakers’ continued efforts to weaken the energy efficiency and renewable energy standards cause uncertainty, and that discourages investment. The report recommends that the next governor and legislature work to attract clean energy and transportation businesses. It also urges lawmakers to remove barriers to wind energy investments by relaxing property line setbacks that were tripled in 2014. How can the state’s energy regulators help? The report urges the Public Utilities Commission of Ohio to use its PowerForward initiative to spur innovations and let clean energy solutions compete on a level playing field. 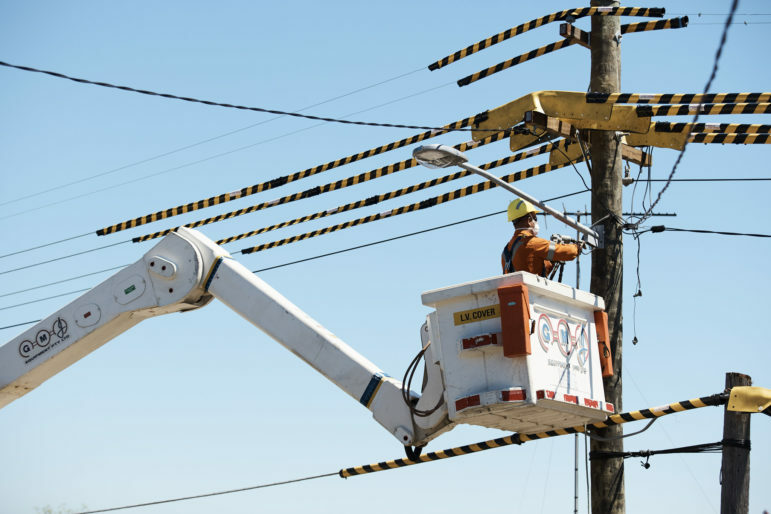 “Policymakers can help businesses cost-effectively meet market objectives by maintaining a clear separation between electricity distribution and competitive energy supply,” the report says. Beyond that, programs that reduce peak energy use can stimulate markets for advanced energy products and solutions, Hopkins said. If rates are lower based on the time of day, for example, customers may be more willing to pay for advanced metering equipment. 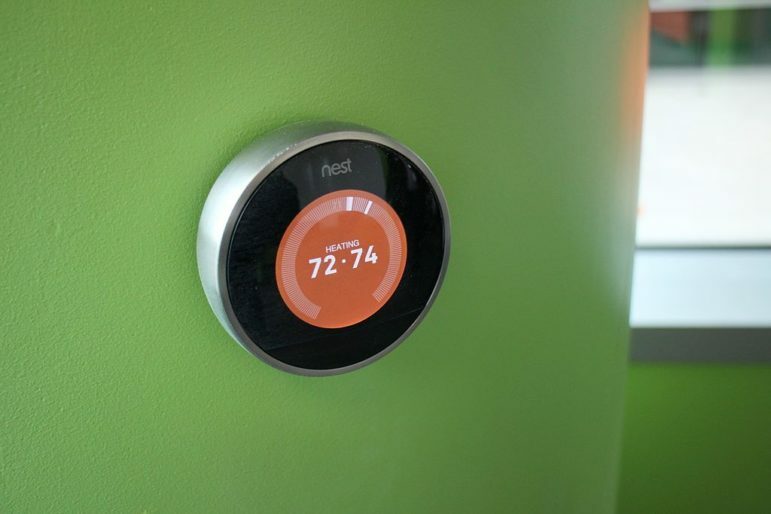 Building that market could attract companies that make and install that equipment or other “smart” energy devices. How can a better electric vehicle charging network help the grid and utility customers? In the longer term, batteries in electric vehicles could provide energy storage for homes or businesses with renewable generation capabilities, Spofforth said. Vehicle batteries could also help keep the power grid balanced or help supply some peak electricity needs, he added. So, a battery might help meet some electricity needs during high-use hours and then charge later. 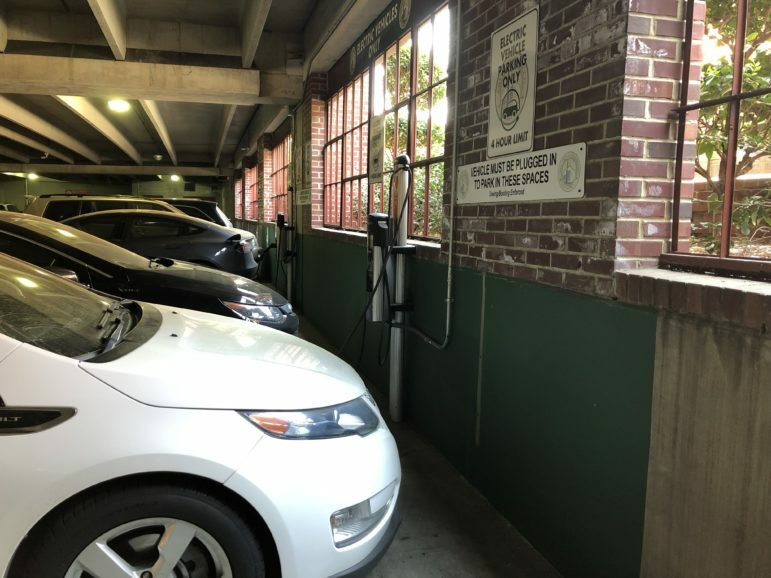 “As long as that vehicle is charged when the motorist needs it, it doesn’t matter whether it can be charged constantly, or whether it can be charged intermittently,” Spofforth said. Why should Ohio work to attract more electric vehicle manufacturing? Ohio’s automotive industry is second largest in the country, according to JobsOhio’s website. Yet the state is “only 14th in the country in electric vehicle and connected energy jobs,” Hopkins said. In his view, attracting more of that work now would put Ohio in a good position as electric vehicles become a larger share of the market and sale shares for conventional vehicles decrease. How can workforce training programs help Ohio? Attracting talented workers for advanced energy manufacturing has been a challenge, said Becky Campbell, manager of government affairs for First Solar, headquartered in Perrysburg, Ohio. “Investing in the creation of new workforce training initiatives and manufacturing centers of excellence would provide immense benefits, not only to First Solar, but also to other Ohioans looking to grow their companies like ours,” she said. Manufacturing centers of excellence look to speed up innovation and spread best practices. America Makes, based in Youngstown, is one such model in the additive manufacturing field, said energy analyst Asa Hopkins of Synapse Energy Economics. How can the state help businesses succeed? “The need for early stage capital is critical,” said Neill Lane, president and CEO of Global Cooling in Athens, Ohio. Financing from the Ohio Innovation Fund and other sources has helped his company get off the ground with its energy-efficient Stirling Ultracool freezer technology. Lane hopes to see similar funding opportunities grow. “There are good ideas generated here [in Ohio], and it shouldn’t be necessary to go to Boston or San Francisco to get them funded,” he said. Other recommended steps in the report include recognition for business leaders who commit to use and support clean energy and advanced transportation. 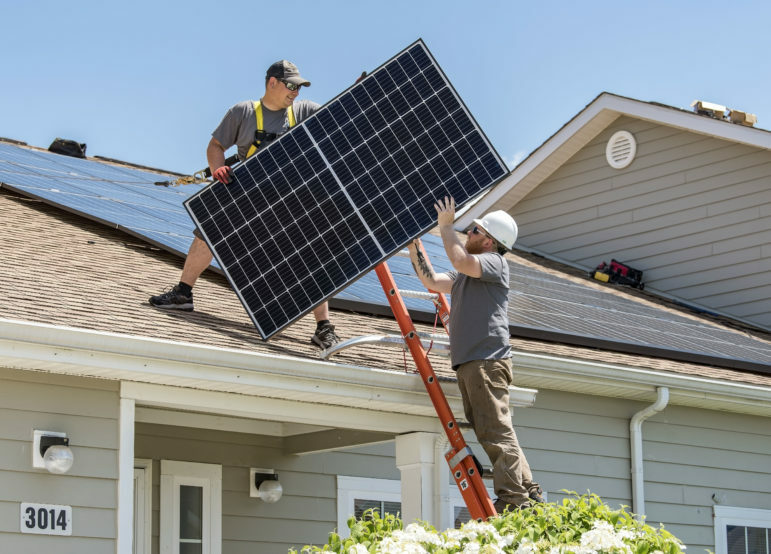 Aggregation and “matchmaking” programs can also help make clean energy more affordable for small and medium-size businesses, the report said. What’s the downside if Ohio doesn’t expand clean energy? Although Ohio has the potential to attract jobs and investments, the state could also lose out if it fails to follow through, speakers warned. 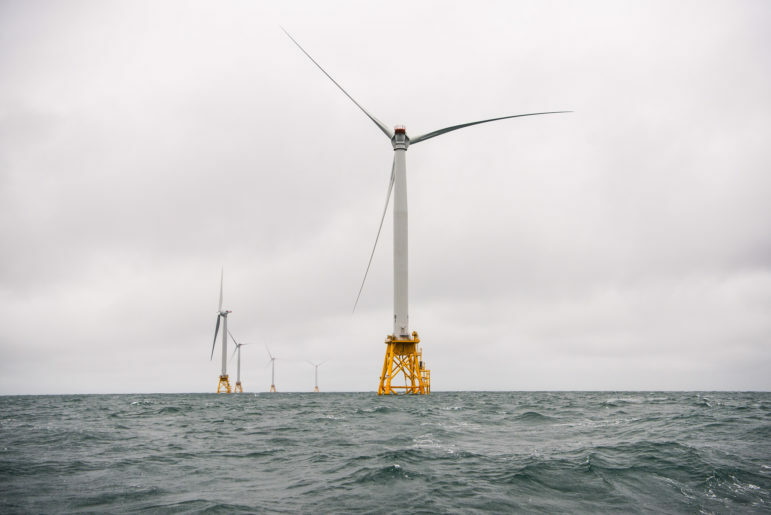 New jobs in clean energy would go to other states, while businesses looking to expand their use of clean energy could look elsewhere as well, said Grant Goodrich, director of the Great Lakes Energy Institute at Case Western Reserve University. 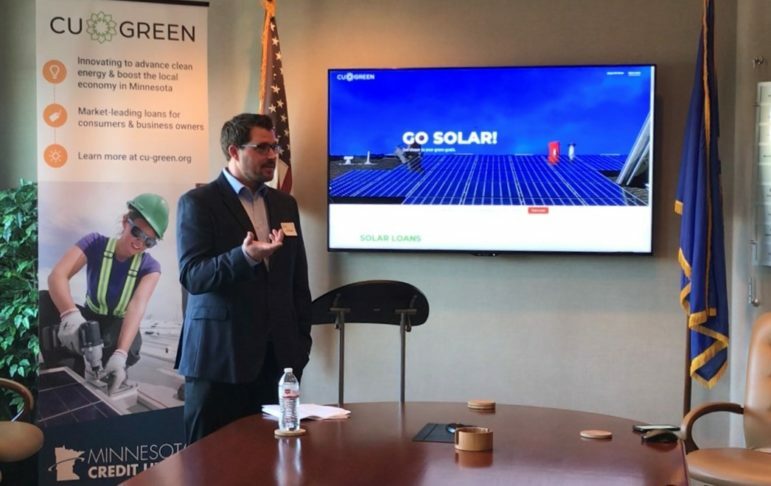 Growth in clean energy can also “retain and expand employment in industries where clean energy technology is poised to disrupt markets, factories and work forces — industries critical to Ohio, such as manufacturing and transportation,” Goodrich added. “Personally, I look forward to working with the new administration,” Campbell said. As she sees it, many misunderstandings persist, including a mistaken view that renewable energy has to come at a premium. “Renewables in both wind and solar are increasingly the least cost resources for electricity,” Campbell said.